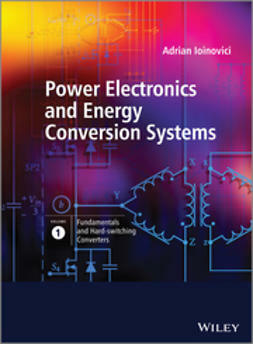 This book studies switch-mode power supplies (SMPS) in great detail. 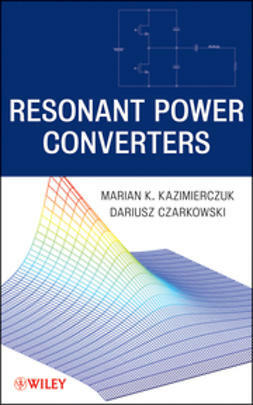 This type of converter changes an unregulated DC voltage into a high-frequency pulse-width modulated (PWM) voltage controlled by varying the duty cycle, then changes the PWM AC voltage to a regulated DC voltage at a high efficiency by rectification and filtering. 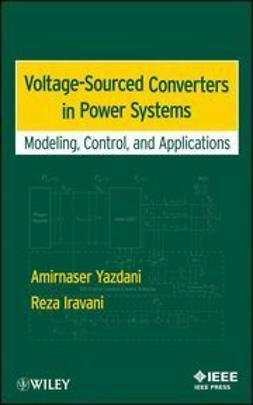 Used to supply electronic circuits, this converter saves energy and space in the overall system. 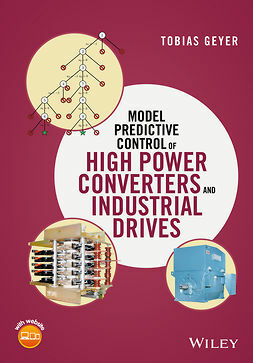 With concept-orientated explanations, this book offers state-of-the-art SMPS technology and promotes an understanding of the principle operations of PWM converters, as well as enabling the readers to evaluate their characteristics. 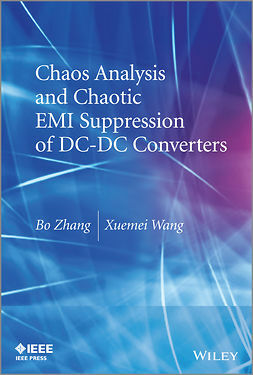 Design-orientated analysis (including a steady-state analysis for both continuous and discontinuous conduction modes) and numerous real-world practical examples (including circuit models of the PWM converters) demonstrate how to design these from scratch. silicon (Si) and silicon carbide (SiC) power semiconductor devices. 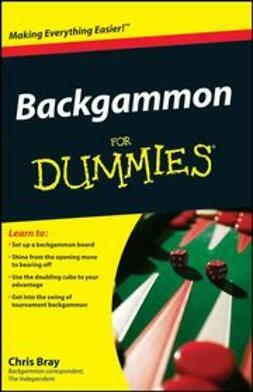 Before now, there has been no book that covers silicon carbide devices. 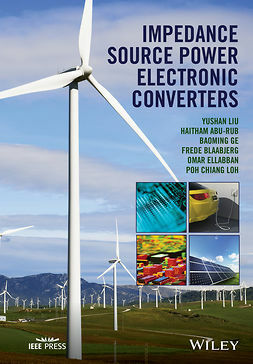 Pulse-width Modulated DC-DC Power Converters is a comprehensive textbook for senior undergraduate and graduate students in the areas of electrical, electronics, and telecommunications engineering. 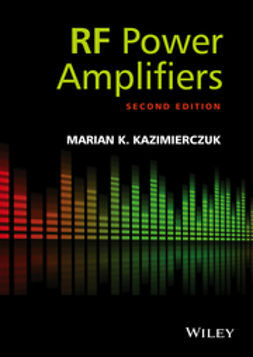 It includes end-of-chapter review questions, problems, and thorough summaries of the key concepts to aid learning, and a Solutions Manual is available for professors. 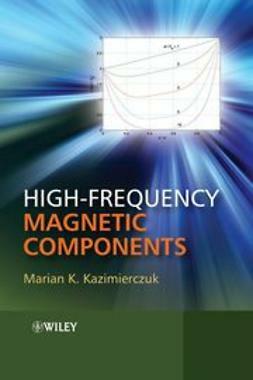 Scientists and practicing design engineers working with SMPS, within such applications as computers, telecommunications, industrial systems, automobile electronics, medical equipment, aerospace power technology, and radars (amongst others) will also find this text insightful.